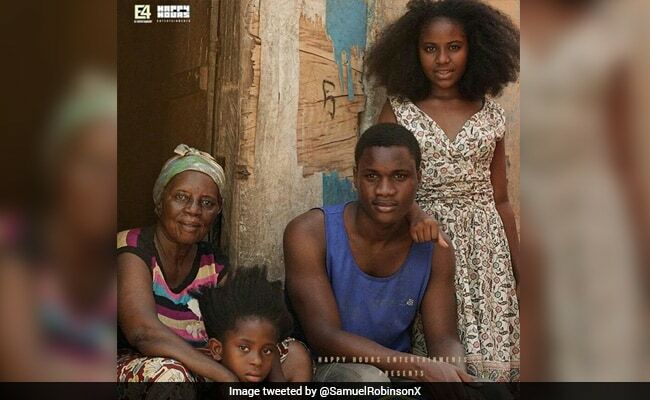 Nigerian Actor Samuel Robinson Slams "Sudani from Nigeria" Producers: "Paid Less For Being Black"
At first, Samuel Robinson was hesitant to reveal the exact amount of his salary, but then later said that he has been paid Rs 1.80 lakh for the film. "Sudani from Nigeria" was released on February 23, starring Samuel A Robinson. 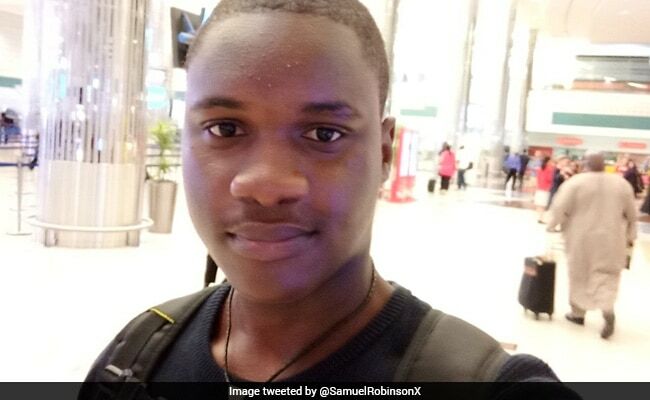 New Delhi: Nigerian actor Samuel A Robinson, who recently starred in the Malayalam film Sudani from Nigeria, has accused the producers of the film of racism. He alleged that he was paid "much less" than what he believed his Indian counterparts would normally receive. At first, the actor was hesitant to reveal the exact amount of his salary, but then later said that he has been paid Rs 1.80 lakh for the film. "I am of the opinion that this happened purely because of my skin colour and the assumption that all Africans are poor and don't know the value of money," Mr Robinson said in a Facebook post. He also said that the film director, Zakariya Mohammed, tried to help him but since he wasn't financing the film, there was little he could do. The 19-year-old said that the amount he received was less than his usual quote in Nigeria, but he agreed to it because he was "under the impression that it was a very small budget independent movie". He later found out that the film was "a moderately budgeted project". He further claimed that during the shoot of the film, there were times when he had to spend the night at "questionable places and eat questionable food". The actor, back in Nigeria, also claimed that the producers had promised to pay him more if the film did well at the box office, but he hasn't heard from them since. According to reports, the film has been doing very well at ticket counters across Kerala. "The movie has already nearly doubled its budget at the box office in just seven days due to the successful promotions," Mr Robinson said. Samuel Robinson said that the amount he received was less than his usual quote in Nigeria. The production studio, Happy Hours Entertainment has dismissed Mr Robinson's claim of racism and said that he was given a "mutually-agreed remuneration" and that he "entered into the contract with his right to pull out of the film". The producers further said that though the film has been successful, share of profits would not be distributed among the cast and crew "until due course of time elapses and unless the usual procedures in the film industry are completed". Sudani from Nigeria, released on February 23, is about a football player (Samuel Robinson) who becomes part of a local soccer club in Malappuram district of Kerala. Mr Robinson has previously acted in several films and television shows, including 8 Bars and A Clef and Desperate Housewives Africa, a Walt Disney production.